We did not hire a team of programmers to build NexTable for us. We built it ourselves, line by line. We then tested the software extensively, looking for flaws and trying to crash the system. 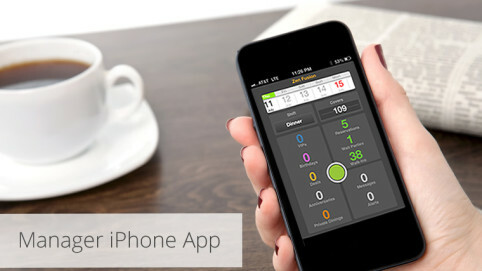 Finally, we beta tested our product with restaurateur friends in their own restaurants. 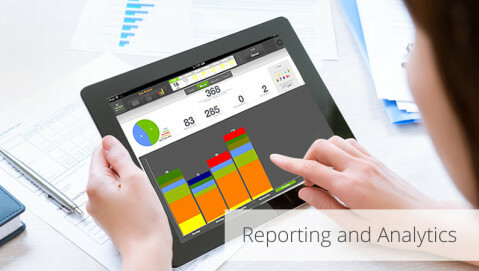 We are proud of the many innovative features in NexTable and we are continually adding new ones. Easy to use drag and drop features. Update a table status with our one swipe gesture. 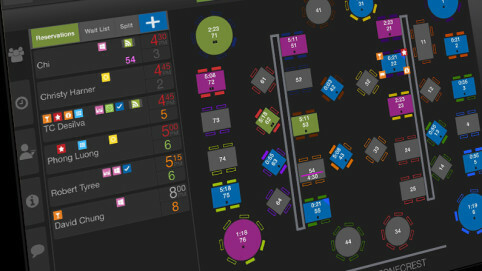 Our proprietary system will even suggest exact table types (booth and patio) and when the next table is available for each party size. NexTable seamlessly rolls over the status of tables from one shift to another (ie. Lunch to Dinner). Take reservations 24/7 from your website with our easy to use widget. Never miss calls because a guest can’t reach you. Spend less time on the phone and more time on your front of the house. 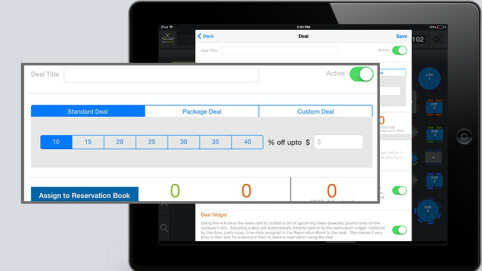 Delight your customers with specials, deals, or promotions on your widget. 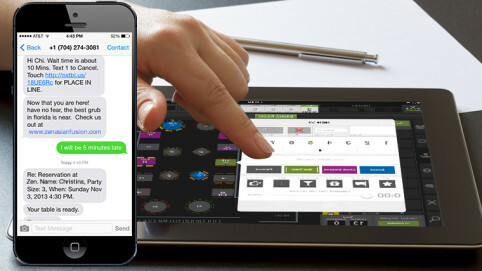 With our innovative two-way texting solution, text your guests phone reservation confirmations, along with wait times, table ready alerts and marketing messages. Your guests will love our “Place in Line” service, where they can check their position on the wait list in real-time, freeing up your busy hostesses. Our wait list accurately predicts wait times and suggests tables based on party size, table combinations for seating large parties, and server and section loads with the tap of a button. 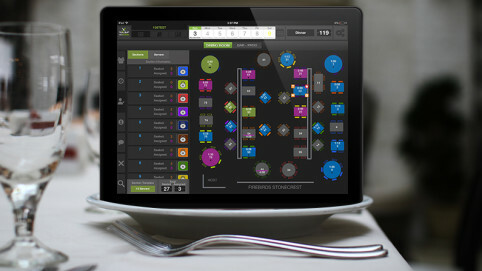 With tools to track table dining performance, NexTable will intelligently learn your table trends, thus improving your front and back of the house operations. Restaurants can offer diner specific deals on multiple channels. Our deal features are fully customizable. 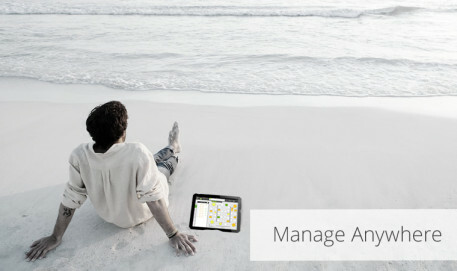 Avoid manual booking errors, lost reservations, and missed calls. 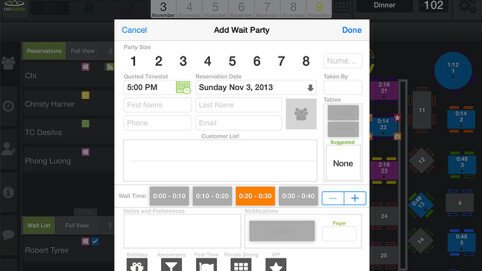 Our smart system tells you when tables are available, and helps maximize table capacity per shifts. 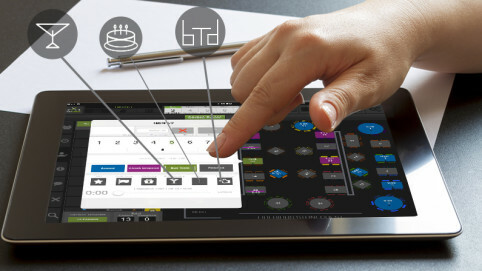 Set up restrictions or block time slots with one touch. 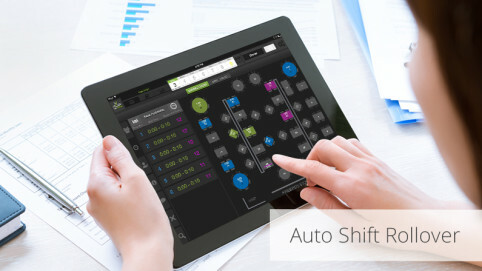 Stop wasting your time moving data from shift to shift. Whether you’re a lunch and dinner restaurant or operate 24hrs a day, NexTable automatically rolls over each table’s status from one shift to the next. 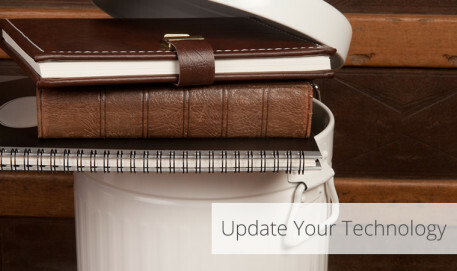 Get rid of your pen, paper and laminated table charts. 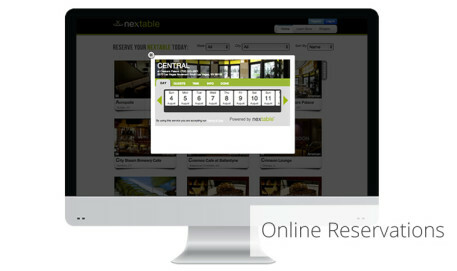 Allow NexTable to organize your host stand, improve guest experience and reduce costs.